I'm trying to convert a unity shader to an amplify shader but I can't seem to figure it out. Unfortunately, this forum is mostly aimed at tech support, and shader conversion is outside of the scope of our assistance due to our limited resources, apologies for the inconvenience. 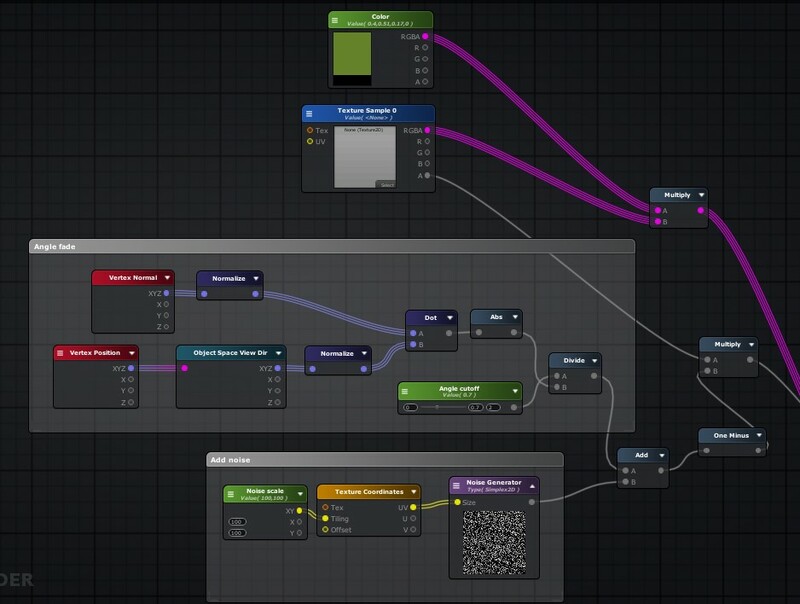 I can share a couple of considerations though, if you intend to use random numbers on the shader it would be best to generate them through script and pass them to a shader variable, and it should also be helpful to examine the code generated by the ASE shader in order to verify if you're on the right track.